The Kindergarten curriculum includes Language, Literacy and communication, Early Mathematical skills, Physical, Social and Emotional development, Creative development and Exploring environment through practical life exercises. Integrated themes and projects form the core content of the curriculum. 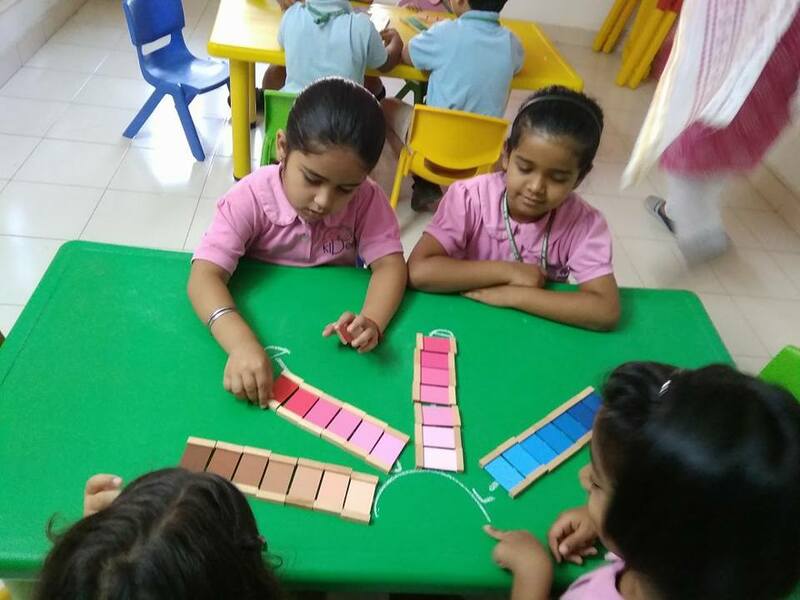 These themes enable the children to make meaningful connections among the different concepts and develop holistic understanding of the world around them. The curriculum is flexible and responsive to the needs of the children in the class. It is constructed to suit the diverse social, cultural, linguistic contexts of our country, and initiate integrated learning.